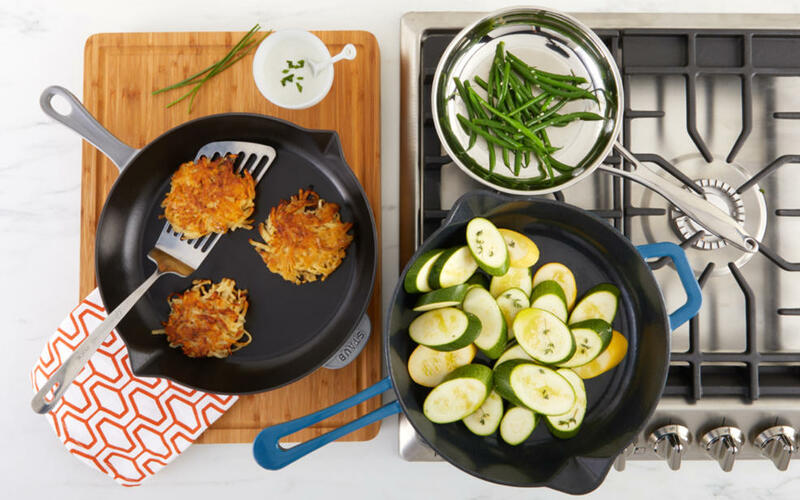 Master any meal with a full range of pots, pans, lids and more. 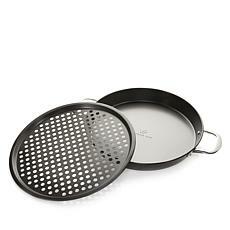 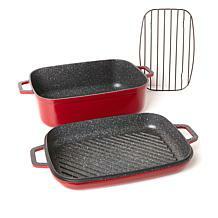 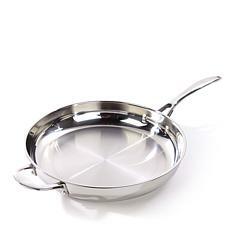 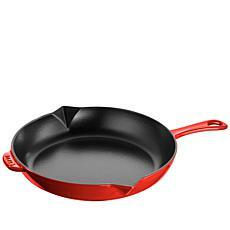 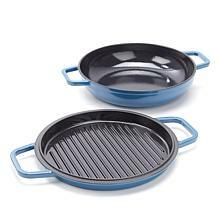 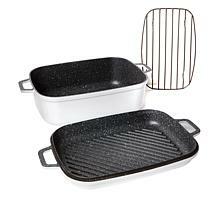 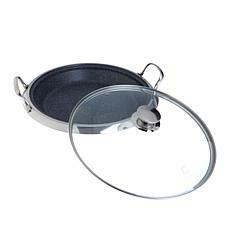 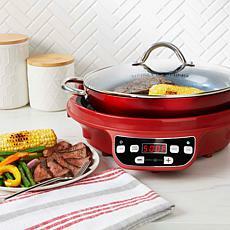 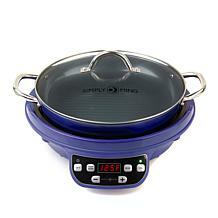 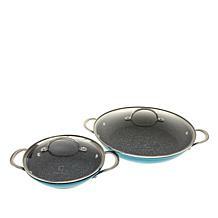 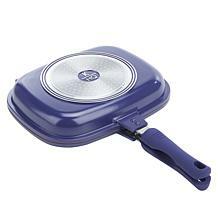 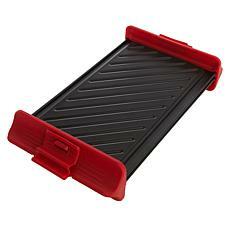 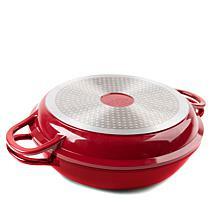 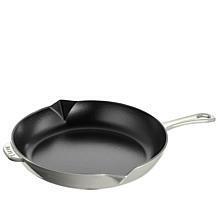 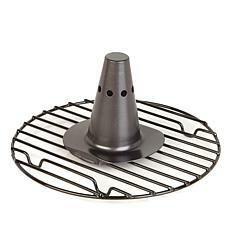 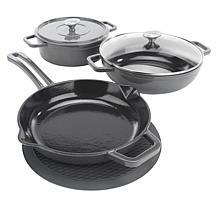 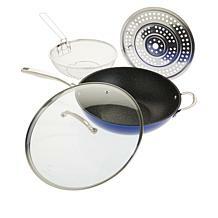 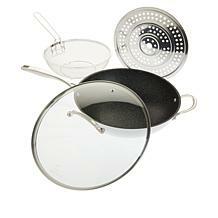 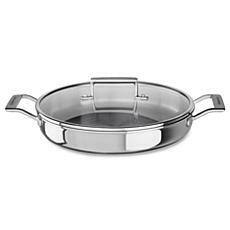 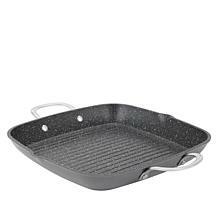 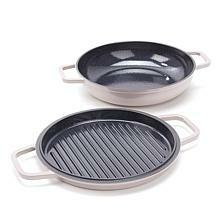 Sizzle, fry and saute your food to perfection with the right pieces. 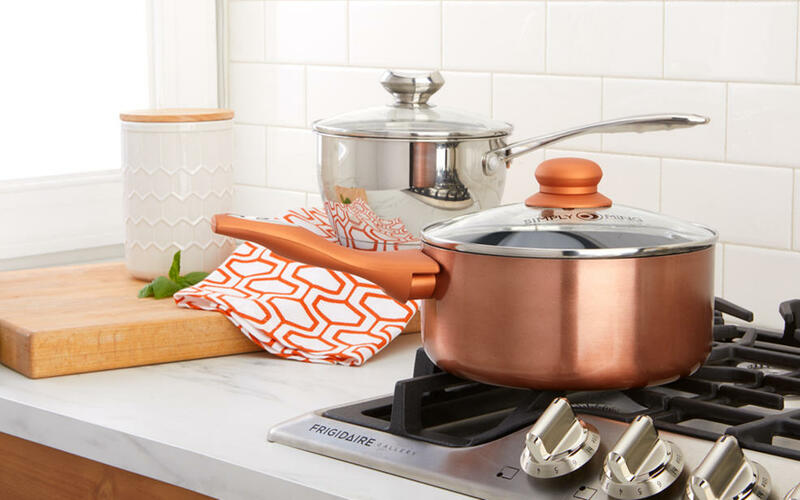 Whip up delicious flavors, from a tasty gravy to a sweet glaze. A cook is only as good as the pots and pans stocking the kitchen. 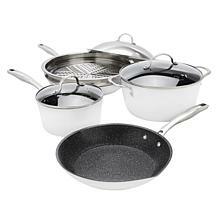 How long has it been since you treated yourself to a new set? 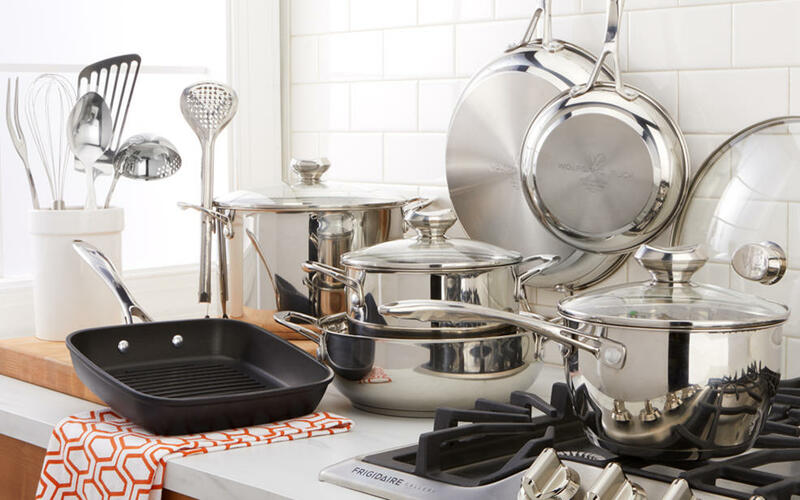 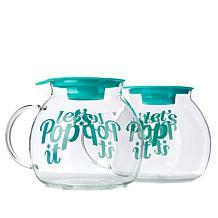 Whether you're refurbishing your kitchen, buying a housewarming gift for new homeowners, or planning the perfect holiday gift, you can't go wrong with items devoted to cookery. 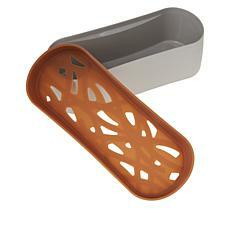 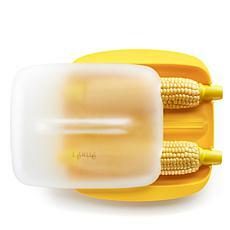 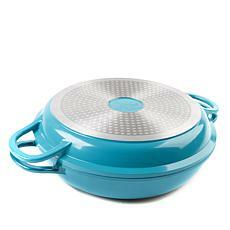 Please the foodie in your life with the latest and greatest in kitchenware. 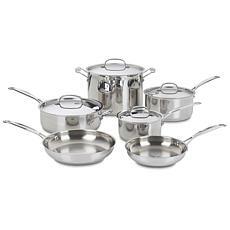 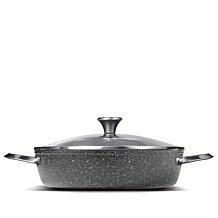 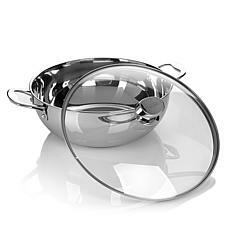 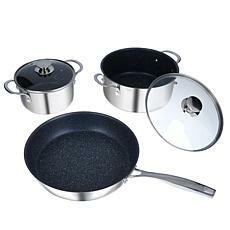 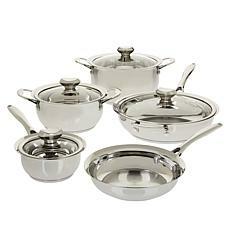 Everyone needs a set of stainless steel cookware. 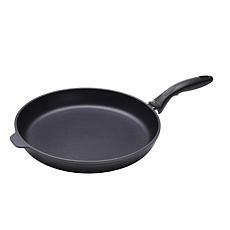 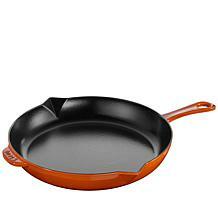 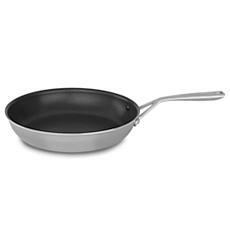 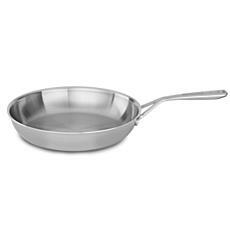 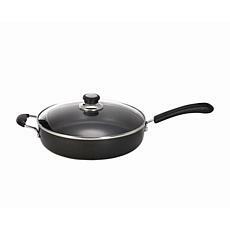 Non-stick pans are lifesavers during clean up, so consider them for someone who hates doing dishes or lacks a dishwasher. 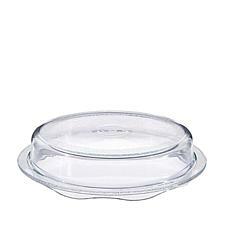 Microwave-safe pieces are convenient, too. 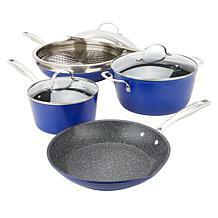 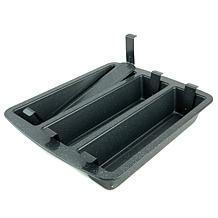 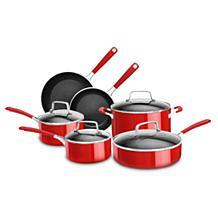 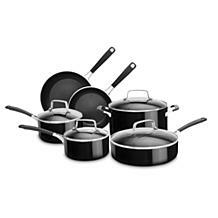 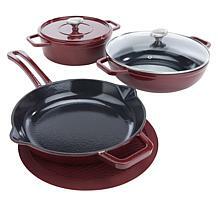 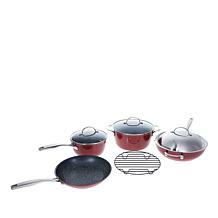 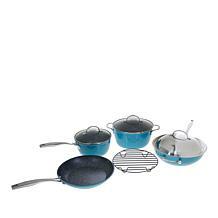 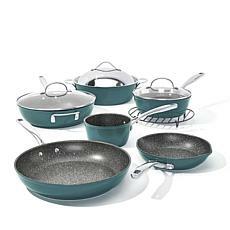 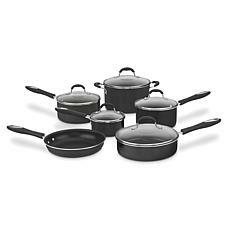 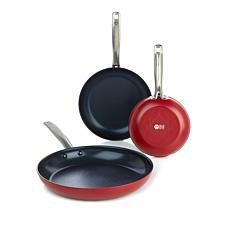 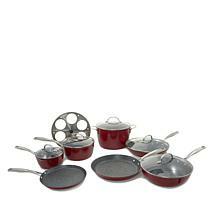 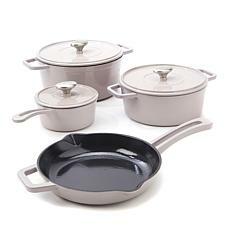 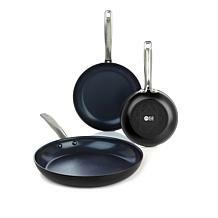 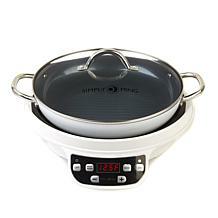 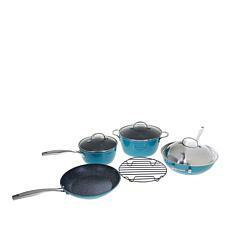 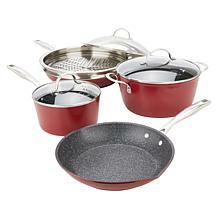 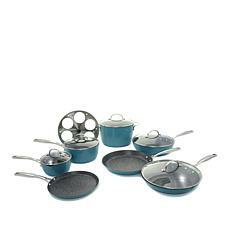 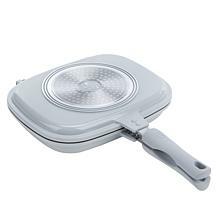 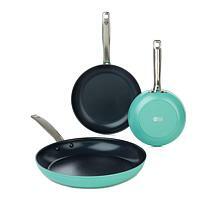 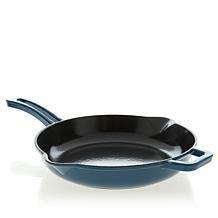 Kitchenware sets offer excellent value for money, particularly if you take advantage of HSN's payment plans. 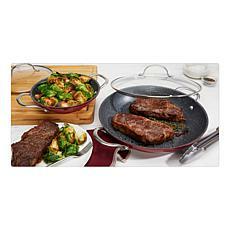 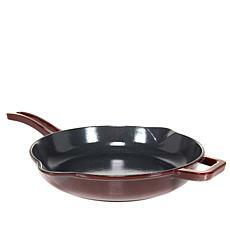 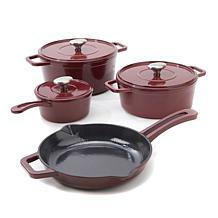 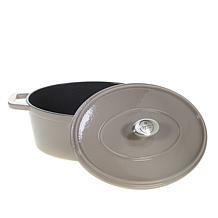 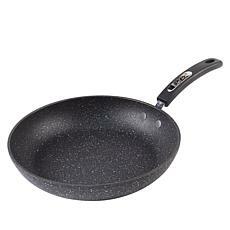 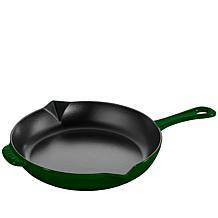 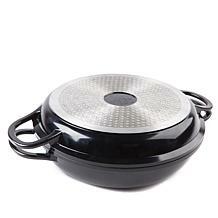 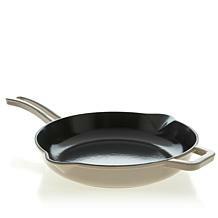 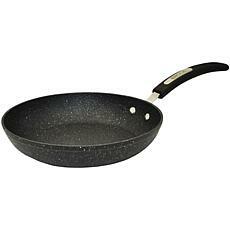 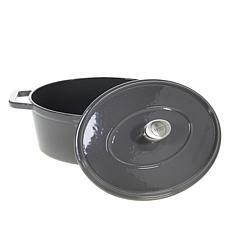 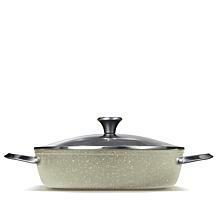 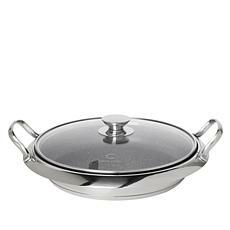 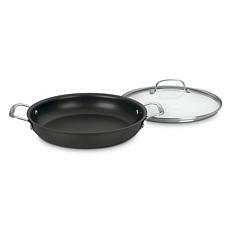 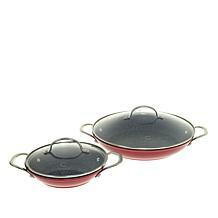 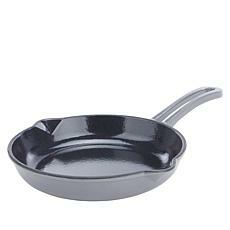 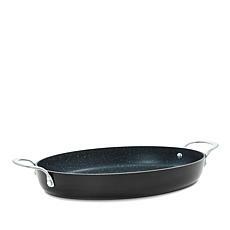 Go with traditional pans and skillets or pick out cute cookwares that aren't often seen. 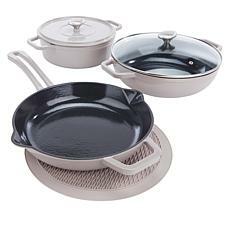 How about a trio of miniature ceramic cocottes? 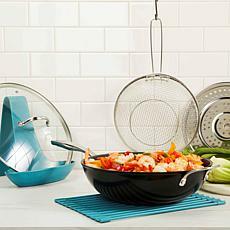 Pick out for someone who adores Thai food or stir-fry. 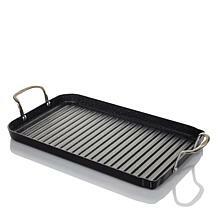 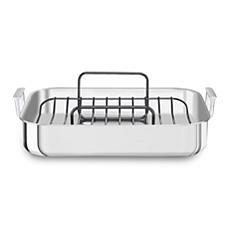 Snag a gorgeous roasting pan in preparation for the holidays. 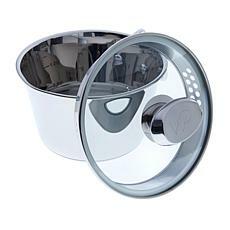 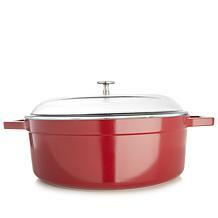 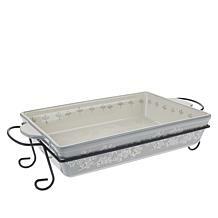 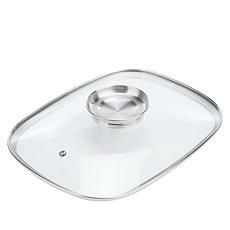 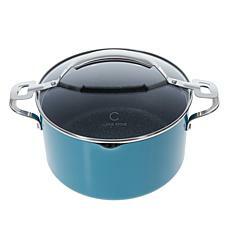 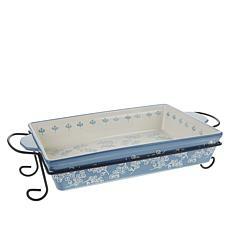 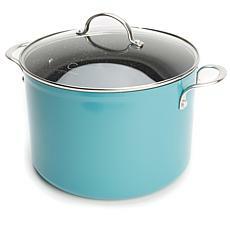 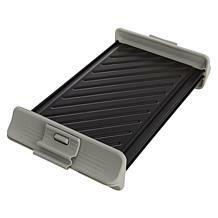 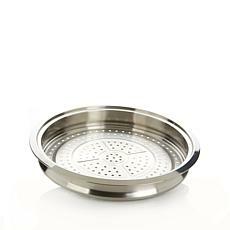 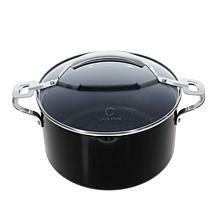 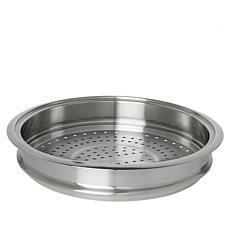 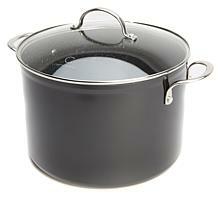 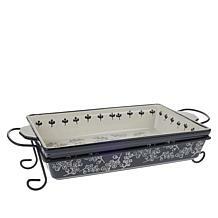 You can even find chafing dishes and steamer sets to help keep your food warm. 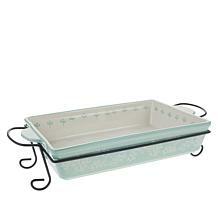 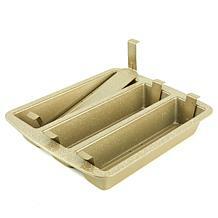 From serving trays to fun but functional kitsch items, you can find everything you need to outfit the kitchen. 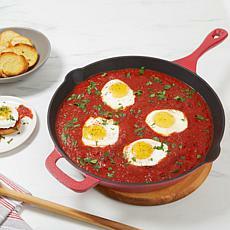 What's your must-have culinary item?